La Trobe University has begun construction on the second phase of its $150 million Sports Park, a key component of the University’s $5 billion University City of the Future plan which will transform Melbourne’s north. 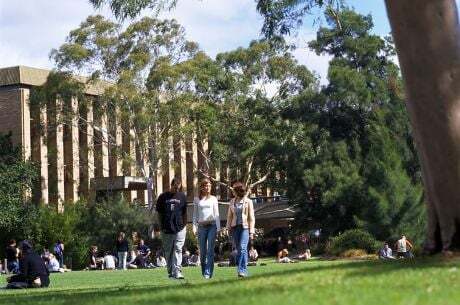 The University City of the Future will create over 20,000 new jobs and generate $3.5 billion in Gross Regional Product over the next ten years, welcoming the local community onto the University’s Melbourne campus at Bundoora as a place to live; learn; work; socialise and stay healthy. 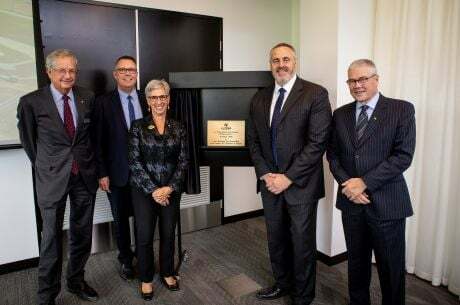 La Trobe Vice-Chancellor Professor John Dewar said this new development marks an important milestone in this major project. “Once the second phase is complete, our dynamic new Sports Park will offer a significant sporting hub for up to 10,000 visitors per week including community members, La Trobe students and staff, and new and existing sport organisations,” Professor Dewar said. The recently completed phase one of the Sports Park comprises a state-of-the-art Australian Rules Football oval, a pavilion and a FIFA-1 standard and accredited synthetic football pitch. Acting Deputy Vice-Chancellor (Research), Professor Russ Hoye, said the second phase – built by ADCO and designed by Warren and Mahoney – will include a new research and teaching building; an indoor stadium, complete with six, multi-purpose highball courts; space for commercial tenancy, and a plaza area offering a lookout to the Sports Park. “With its vibrant new research and teaching spaces, phase two of our Sports Park will support the University’s strengths in areas such as sports and exercise science, sports analytics, sports management and sports nutrition,” Professor Hoye said. Phase two construction will be complete in late 2019. 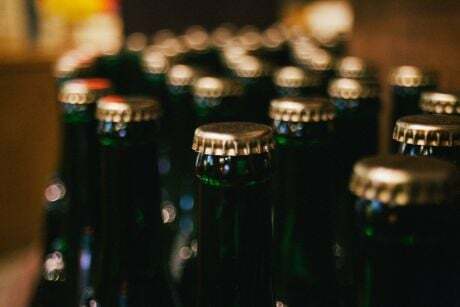 Banyule Council have invested $5 million into phase two construction, which will create 650 new jobs. “Banyule Council is excited and proud to partner with La Trobe University on their bold Sports Park project, which will offer substantial sporting, health and wellness benefits to the residents of Banyule and the broader region,” Banyule Mayor Wayne Phillips said. La Trobe has also become a sports destination of choice, a point reinforced by AFL Victoria providing $100,000 to phase one of construction. “We want to provide our players with elite facilities, which is exactly what the new La Trobe Sports Park will provide,” Carlton CEO Cain Liddle said. 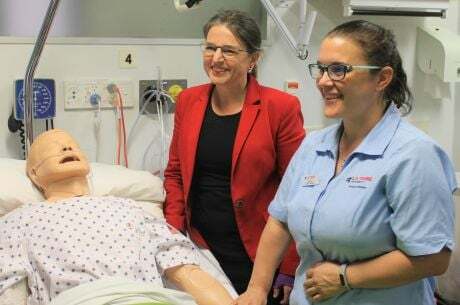 “The University’s new training precinct will perfectly compliment the state of the art facilities at Ikon Park, which we will be building courtesy of funding granted by the Andrews Government. 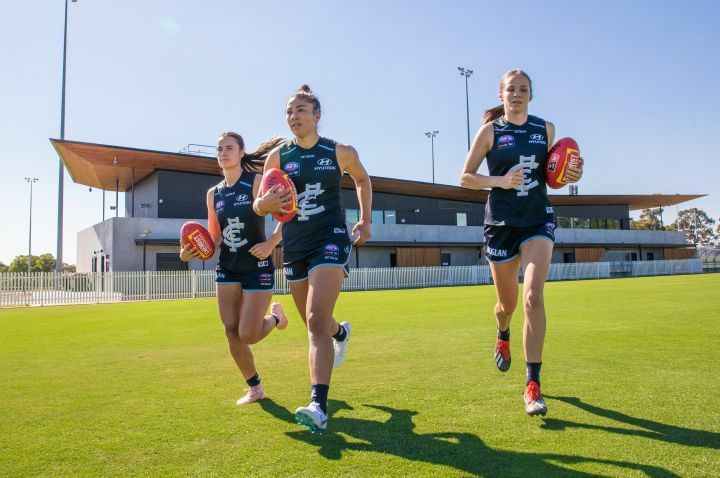 “With Carlton Football Club now fielding teams in the AFL, AFLW, VFLW and VFL, we are looking forward to bringing selected training sessions and games to La Trobe University’s elite training facilities in the northern corridor of Melbourne. The new La Trobe Sports Park and redevelopment of Ikon Park ensures all four of our teams have the high performance facilities they need to perform at their best,” Mr Liddle said.